GREENwatch, our comprehensive monitoring program, is an environmentally-friendly and proactive approach to tree and plant health care. 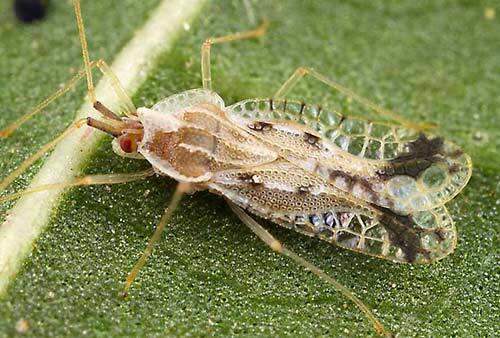 For decades, single-treatment chemical sprays have been used in an attempt to control insects and disease. These unnecessary toxins solve one issue while not addressing the root of the problem. By closely inspecting your entire landscape throughout the year, we can use naturally derived products to suppress infestation while protecting the environment in a cost effective manner. Our comprehensive monitoring program will often be less expensive than the cost to remove or replace an established tree on your landscape. Van Yahres Tree Company technicians will schedule treatments for your property based on insect and disease developmental stages and seasonal weather conditions. Homeowners will be contacted in advance of their next scheduled visit. Soil and tissue samples from problem areas in your landscape will be submitted for lab analysis when visual inspection does not offer a clear diagnosis. Reports will be sent after each visit noting treatments and applications on your landscape. 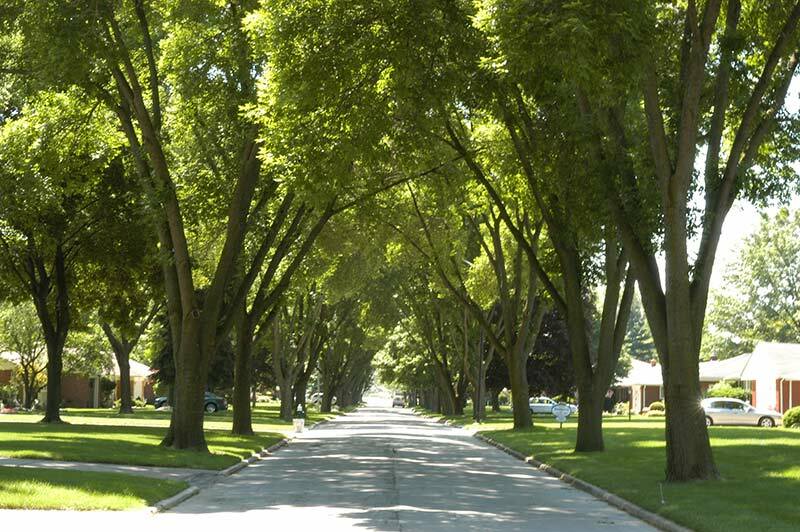 Van Yahres Tree Company is fully committed to environmentally responsible practices. Current scientific studies show that this approach can reduce the use of toxic pesticides by as much as 90 percent. We utilize state-of-the-art equipment, environmentally safe materials and scientifically proven techniques to perform tree and shrub care focused on conditions observed at your property. As members of the International Society of Arboriculture and the Tree Care Industry Association, we have access to sophisticated green industry research findings and recommendations. We also regularly consult with regional universities for their latest findings. Inspection 1: (early Spring) Horticultural oil treatment to help suppress scale, lace bug and mites. Inspect for over-wintering insects and egg masses and apply soil treatments to minimize root diseases. Soil tests for nutrient deficiencies. Inspection 2: (early Summer) Preventative disease application. Monitor ornamental and fruit trees for emergence of Japanese beetle, misc. insect, mite and whitefly activity. Inspect trees / shrubs for powdery mildew and emergence of scale insects. Follow-up preventative disease applications (as needed). Inspect red oaks and sycamore for symptoms of bacterial leaf scorch. Inspection 3: (late Summer) Begin soil modification and apply soil drench treatments if damaging levels of phytophthora are present. Evaluate water needs and suggest mulch adjustments. 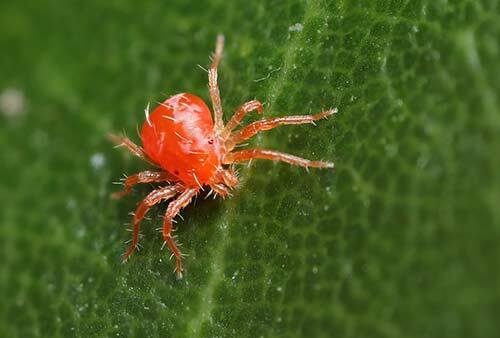 Inspection 4: (Fall) Inspect for cool-weather mites, root diseases, misc. insects and mites. GREENwatch was designed to give you peace of mind by anticipating and treating problems early on which significantly reduces the need for costly intervention with your valuable landscape. 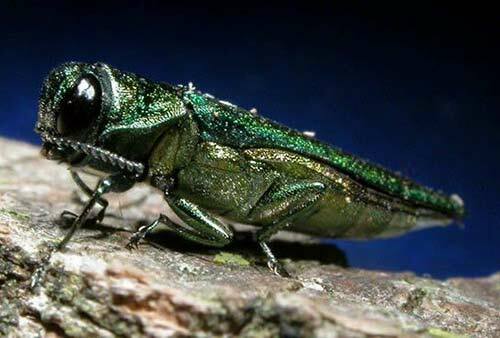 URGENT: Emerald Ash Borer is now attacking Charlottesville ash trees. The Virginia Department of Forestry has reported that no native ash tree is safe. 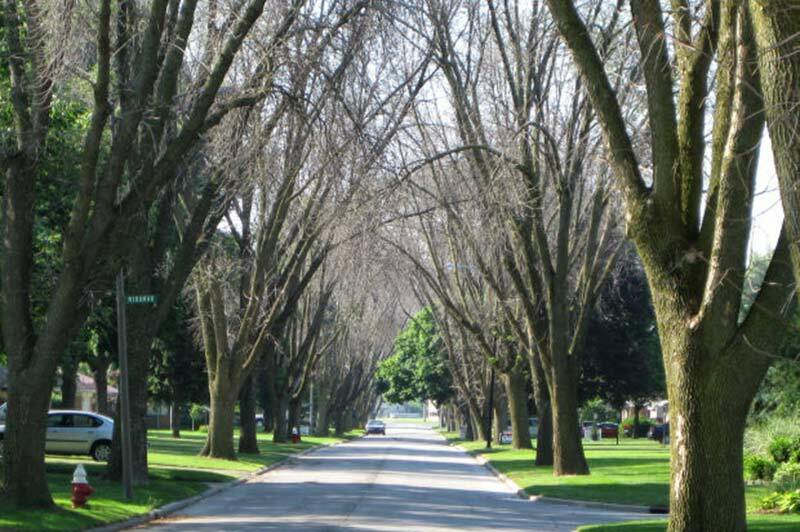 All ash tree owners must act now to treat their ash trees or consider removal.